Crafting quality content takes time, which is in short supply for most startups. You’ve heard that content is king. You know it’s taking over other forms of digital marketing and it’s an essential piece in your total marketing plan, but where do you start? Content takes creativity, long-term planning, and timely execution. For many, especially for entrepreneurs and small to medium-sized businesses, there isn’t enough time in the day or human power to properly execute your complete content vision.  Sea to Sky Content is here to solve the content problem for you. 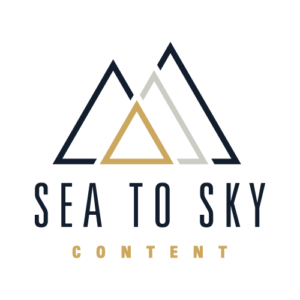 We work with you to design a cohesive content marketing strategy to give your customers valuable insight into your products, industry, and vision. In an easy to manage monthly format, our packages are designed to take all the work of creating content off of your plate. If the Basic or Premium packages don’t completely fit into your business model, we’d love to build a custom package that works for you and your clients.